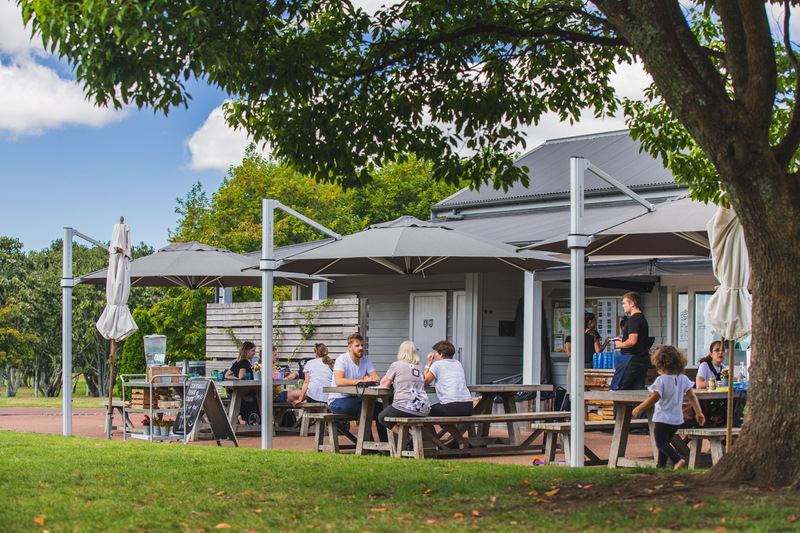 Shade7 have a range of high quality commercial outdoor umbrellas that have been specifically engineered to withstand the demands of commercial environments. 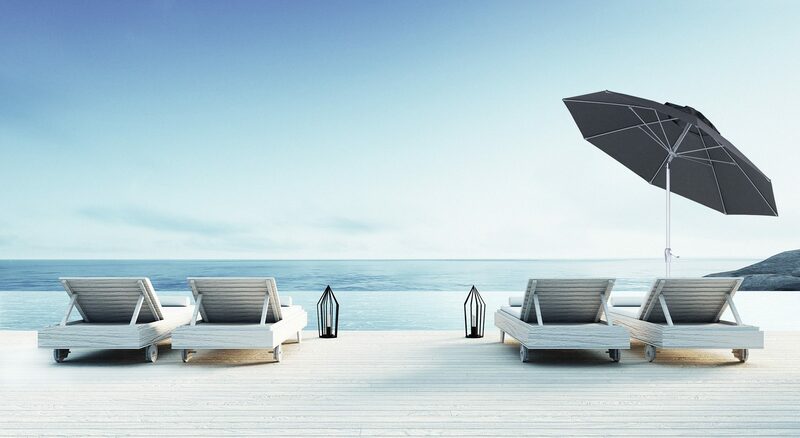 At Shade7 we take pride in producing premium quality outdoor umbrellas that are commercially strong and able to withstand constant use in some of the toughest coastal environments around the world. 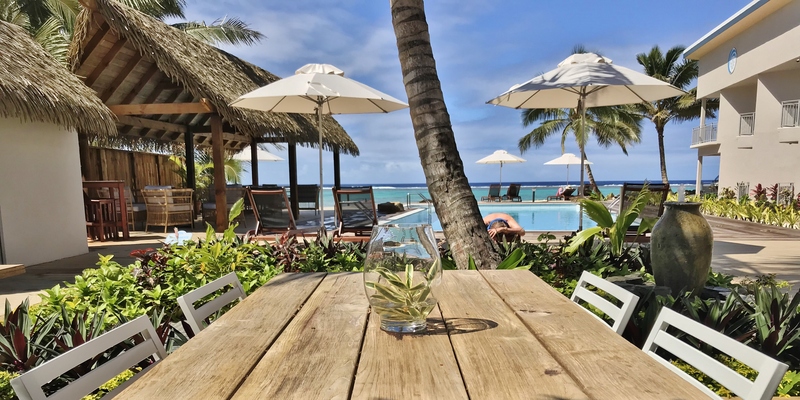 Our range of outdoor umbrellas have become globally popular and are used in many resorts, cafes and businesses all over the world. 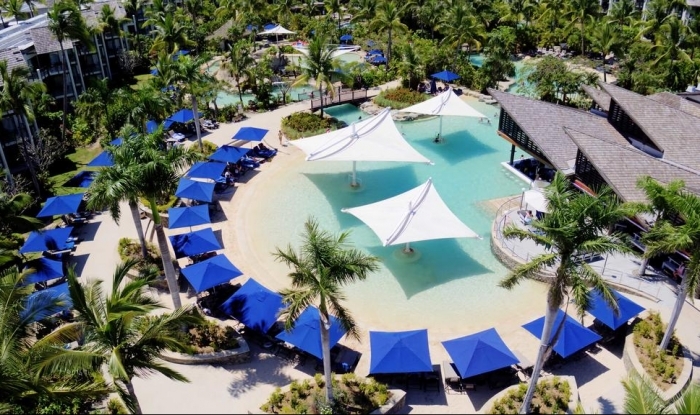 The outdoor umbrellas feature substantially throughout resorts and hotels in Fiji, French Polynesia and throughout the Pacific Islands. 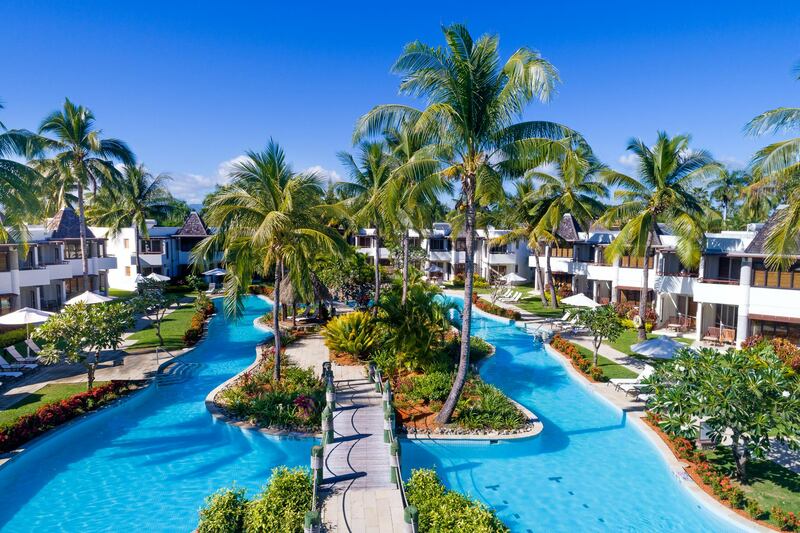 You will also find them throughout the USA, Mauritius, Seychelles, Middle East and many other countries. 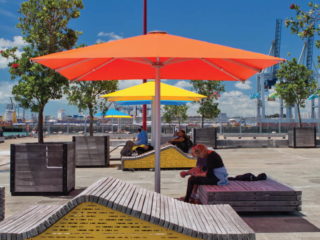 We select the best materials available in order to produce a commercial umbrella that will endure the extremely harsh sun here in New Zealand and strong gusts along windy coastlines. 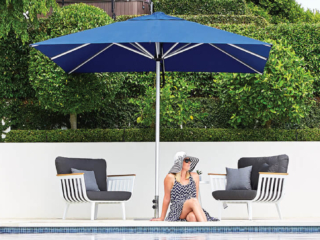 What sets a Shade7 outdoor umbrella from the rest is that we have never stopped improving and continually developing our range of sun umbrellas since our first umbrella was developed almost 20 years ago, back in 1999. 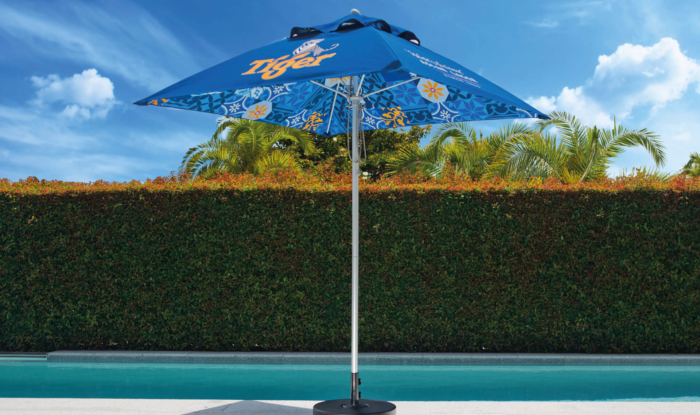 We can easily arrange to screen print your business logos and artwork onto the Fibreglass outdoor sun umbrella range. 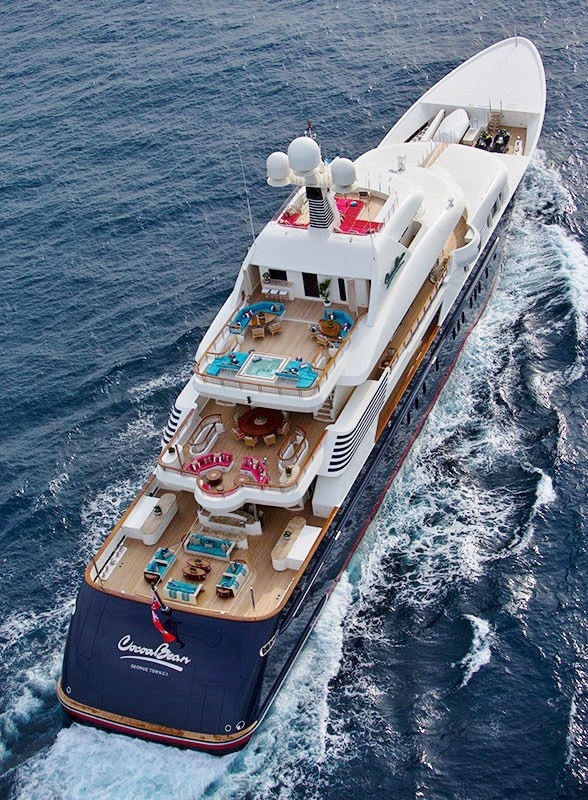 Simple logos or complex artwork and branding – anything is possible. Our superior printing techniques and technology provides deep and rich looking colour’s and accurate colour matching to your brand. We also use the best quality inks to ensure the logos last the longest possible amount of time without colour loss or fading. Logos can be bright and bold, or subtle and classy. 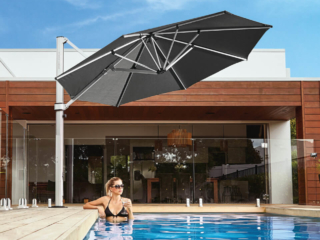 Our design team will help design the perfect printed outdoor umbrella for your requirements and supply you with a PDF design proof for your approval prior to production starting. 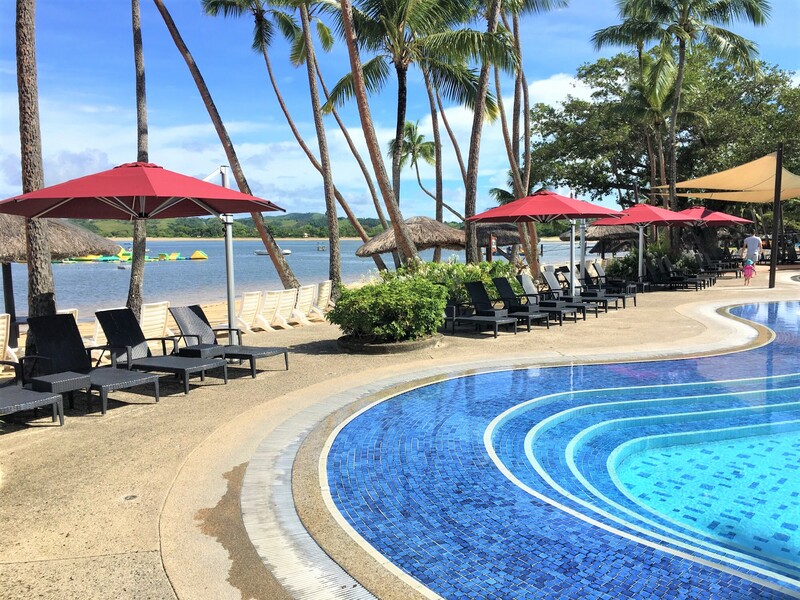 We are confident in the commercial sustainability of our umbrellas so we offer warranties on the frame, components and the canopies. 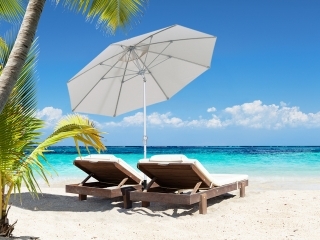 Our commercial umbrella models carry 3 year warranties to give you peace of mind. 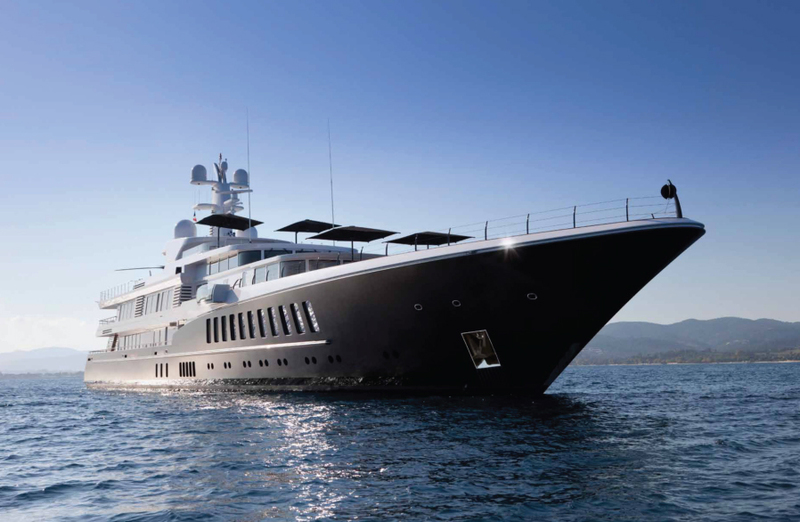 We have used the best materials available to ensure strength and durability. 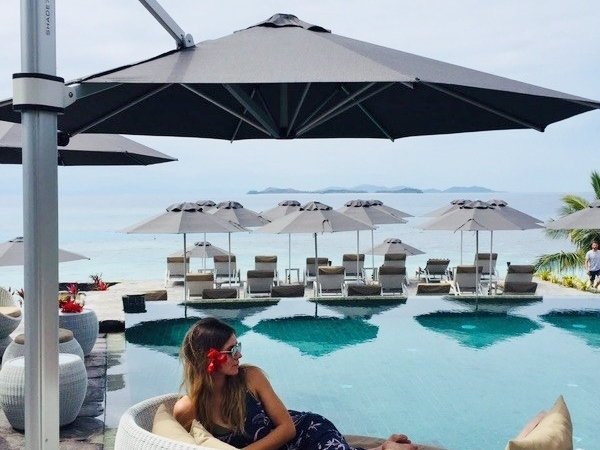 The outdoor umbrella frames and components have been constructed using marine grade and rust free aluminium materials and stainless steel bolts and fixings that will endure the rain or the harsh sun. 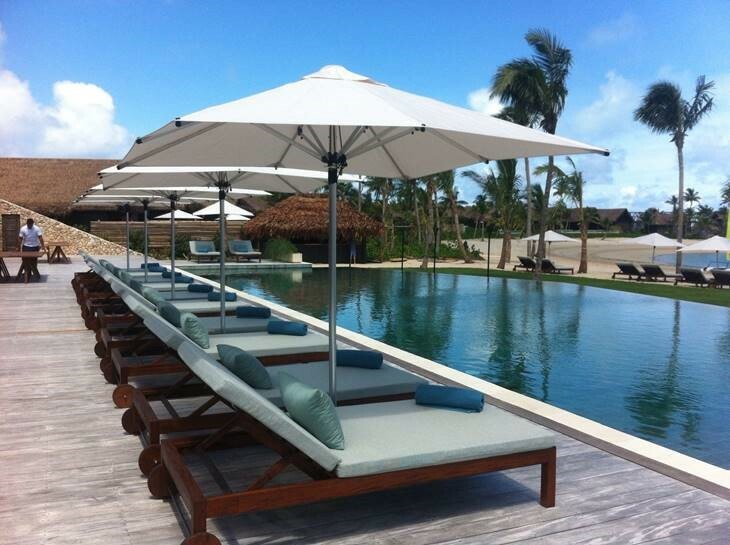 The canopy fabrics are also the best quality available, designed to endure constant exposure to the sun. 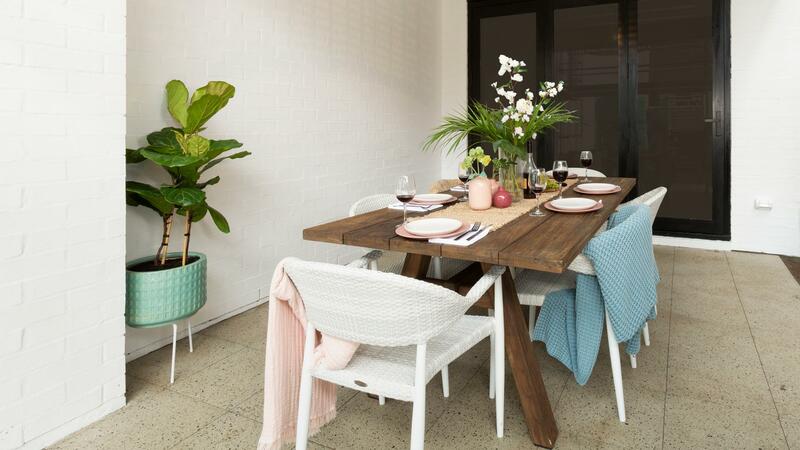 We have selected the highest quality fabrics available in order to give our commercial projects the longest life possible. 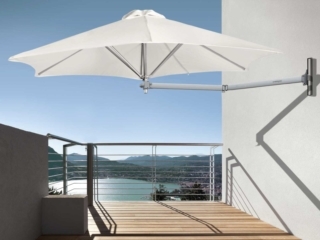 Majority of our outdoor umbrella canopies are are manufactured using European made 100% solution dyed acrylic canvas. 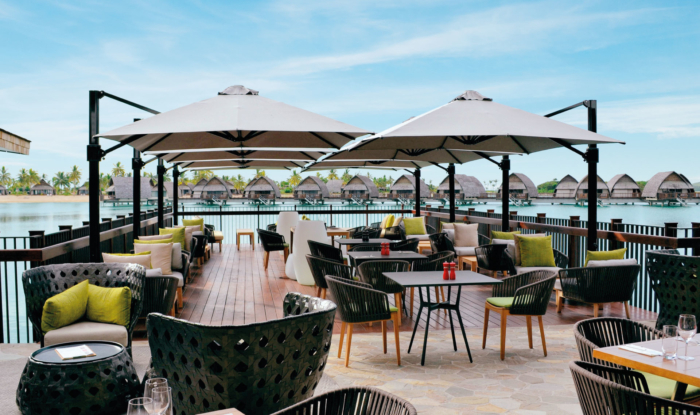 This premium marine-grade outdoor fabric comes with a 5 year commercial warranty and has the best available colour fastness rating of 7-8 out of 8*. 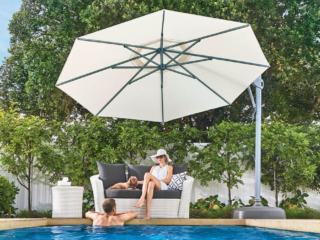 It also has the highest possible UV protection rating of UPF 80, cutting out the maximum amount of harmful UV light for excellent sun protection.